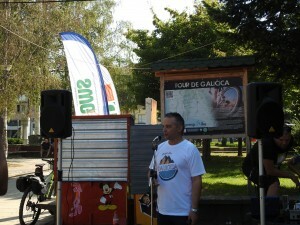 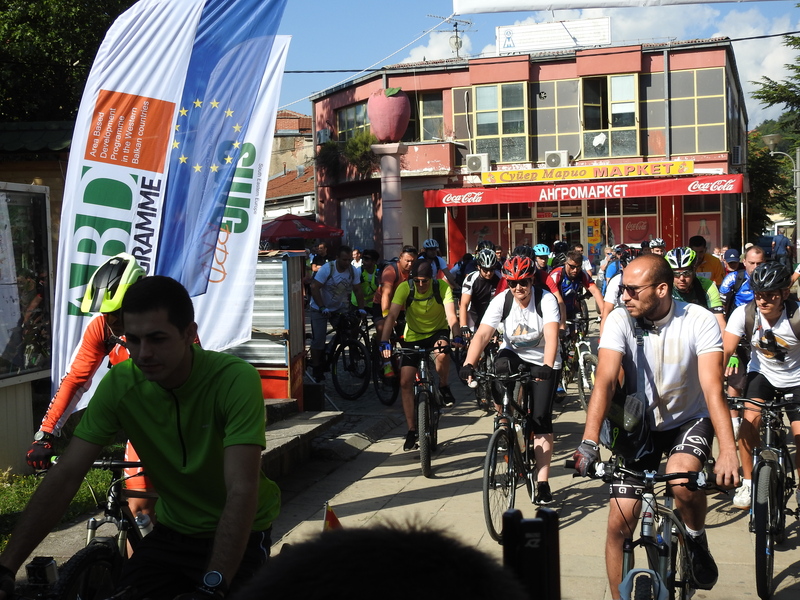 This cycling event was organized for the fifth time by the Municipality of Resen and for the first time this year a hiking tour of 7km was also organized through the slopes of the National Park Galicica. 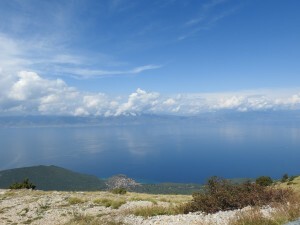 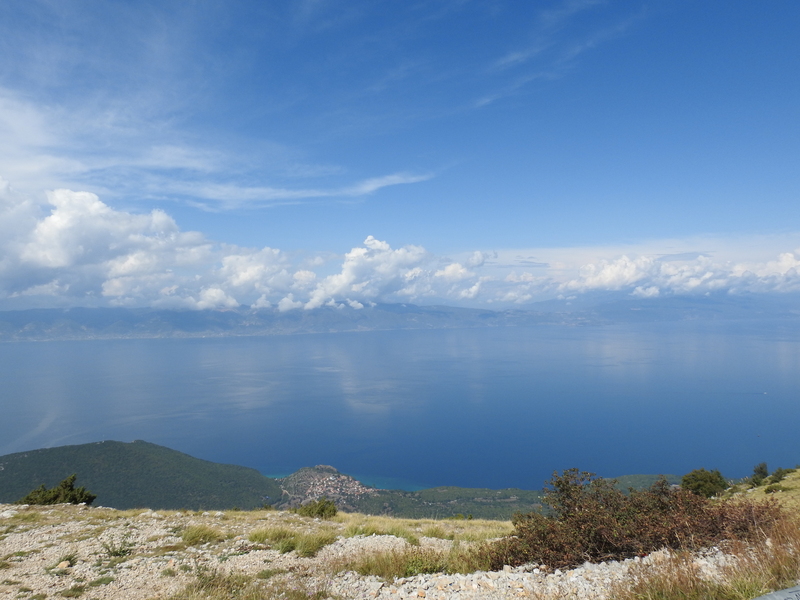 The mountaineering tour was finalized to Lako Signoj (1973 mamsl) which is probably the place with the best view towards both lakes in Prespa region. 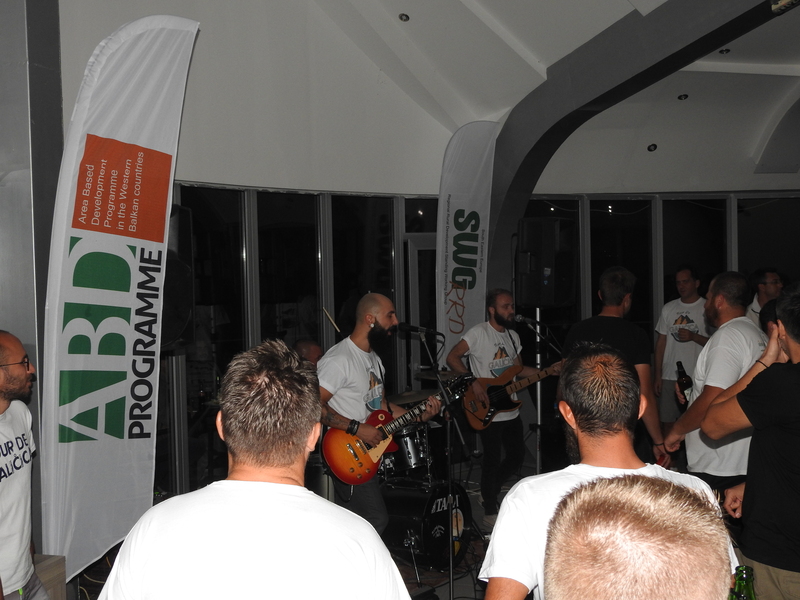 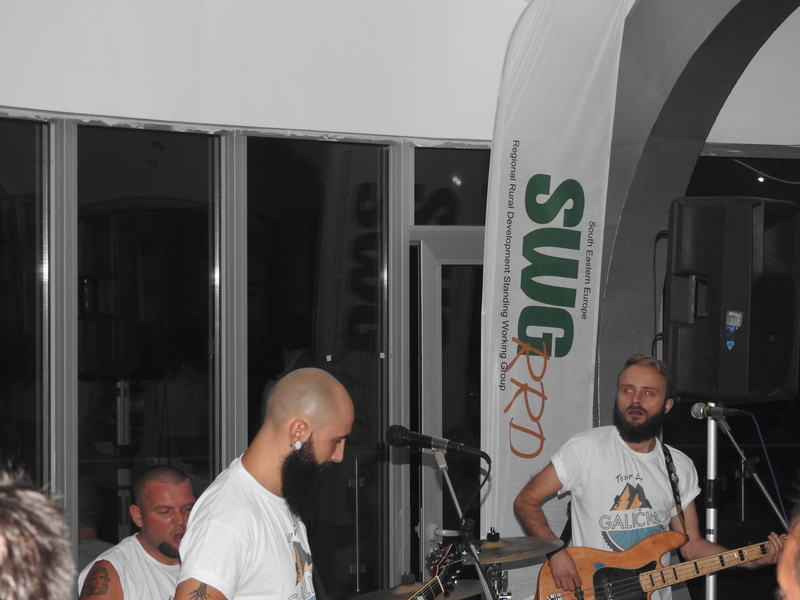 Most of the cyclists arrived on the 25th of August and in the evening, an entertaining program was organized for all the guests, with DJ and a music band. 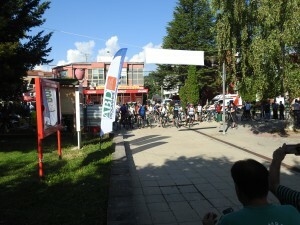 The cycling and mountaineering tour started on the 26th of August at 9 AM. 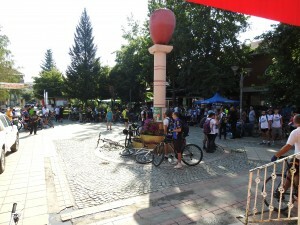 The starting and the finishing point was from the center of Resen, from the Apple landmark, in front of the building of the Municipality of Resen. 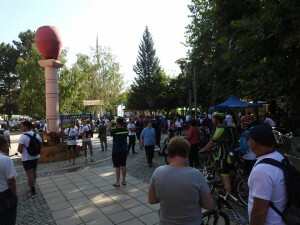 The participants could also purchase their starting kits near the starting point, right before the official start of the tour. 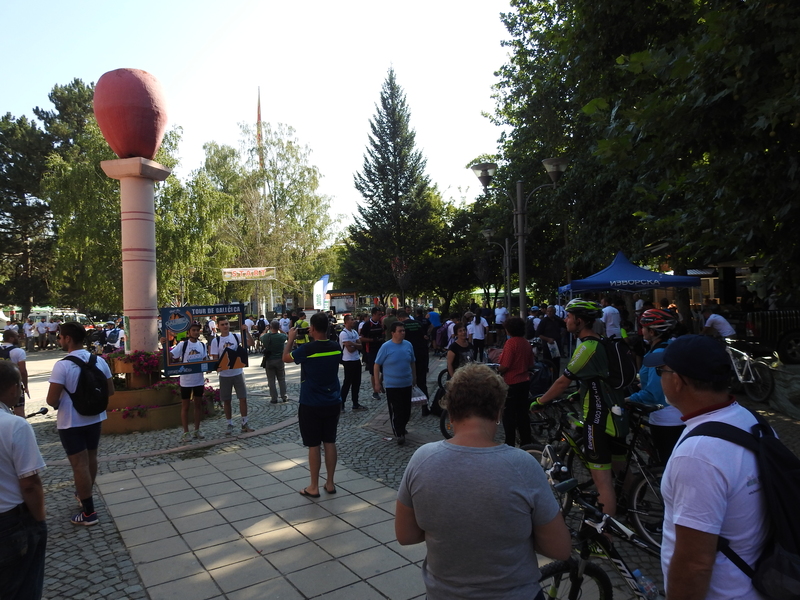 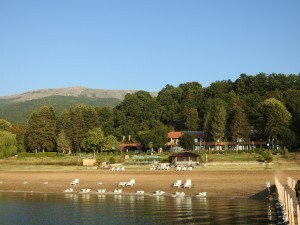 There were more than 300 guests present for this event, staying at different places in the region near Resen, at the Prespa Lake. 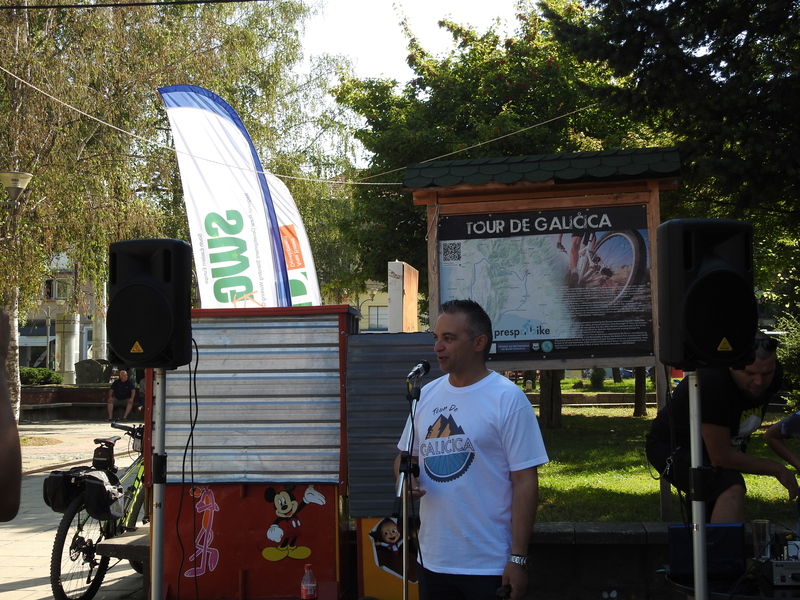 The event was supported by SWG within the EU funded project: “Regional cooperation and networking in the field of agriculture, rural and economic development of cross-border area”.